In many parts of the world, domestic violence is a subject that is not talked about publicly. Its discussion carries tense dialogue and long-held taboos. However, in California, domestic violence has been criminalized and any acts of such are prosecuted harshly. According to California Penal Code 243, domestic battery punishes violence and harm against a domestic victim. Even though this law exists, many fear coming forward and making accusations of domestic battery. Many still hold judgments regarding violence and, as such, all victims do not come forward. However, this article will detail the law on domestic violence and present information that, while not comprehensive, will provide an overview. According to the Penal Code, the victims of domestic battery include spouses and fiancés (and the former of both), cohabitants, the other parent of a child, and the other person in a dating relationship. 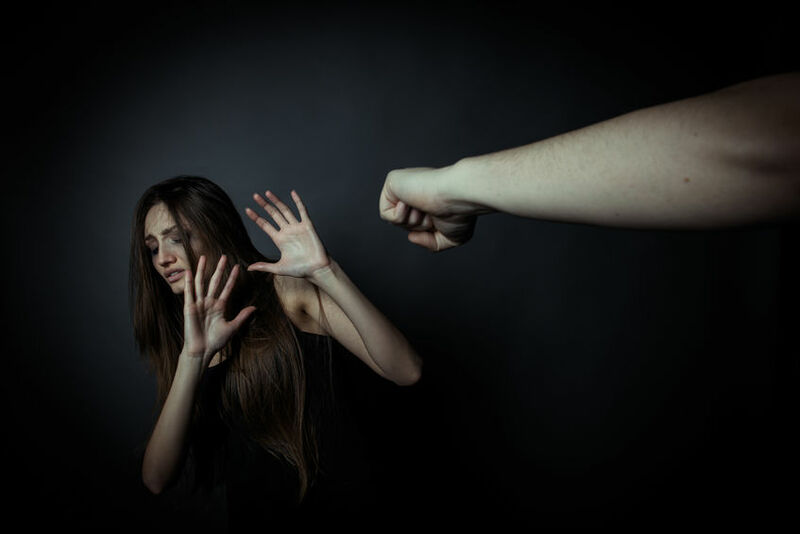 In order for the prosecution to prove that the accused has committed domestic battery, it must be shown that the accused willfully and illegally used force or touched the victim (as described above) in a way that meant harm. Different from other forms of domestic violence, domestic battery does not necessarily require grave injury against the victim. The harmful use of force does not require the victim to experience pain as well, but rather the touch could have just caused offense to the victim. If the accused is convicted of domestic battery, they face a misdemeanor conviction. The punishment for this misdemeanor includes serving probation, spending a year in a California county jail, and paying a fine. The fine can increase based on the discretion of the judge. When someone is falsely accused of domestic battery, it is important that the accused receives the support of an experienced criminal attorney, as such accusations can have lasting impacts on an individual’s reputation.